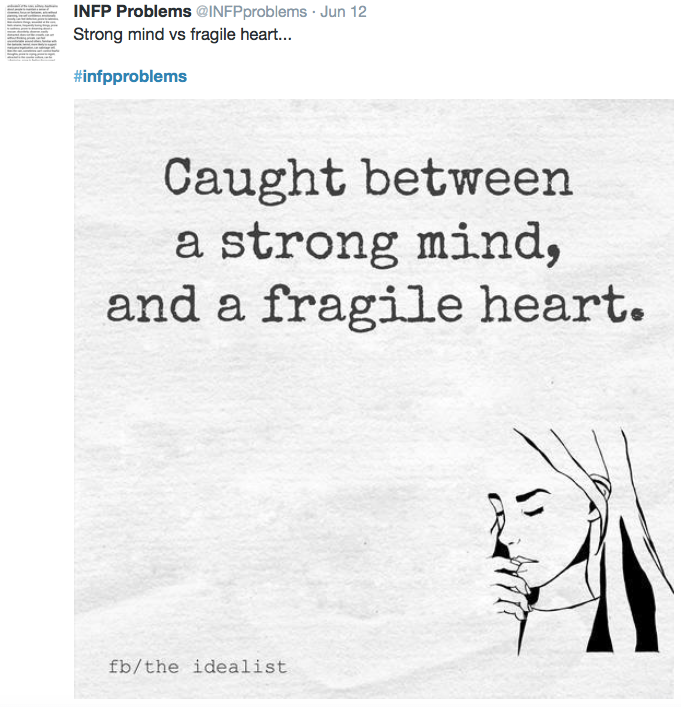 Does any personality type have more heart and soul than an INFP? Probably not. 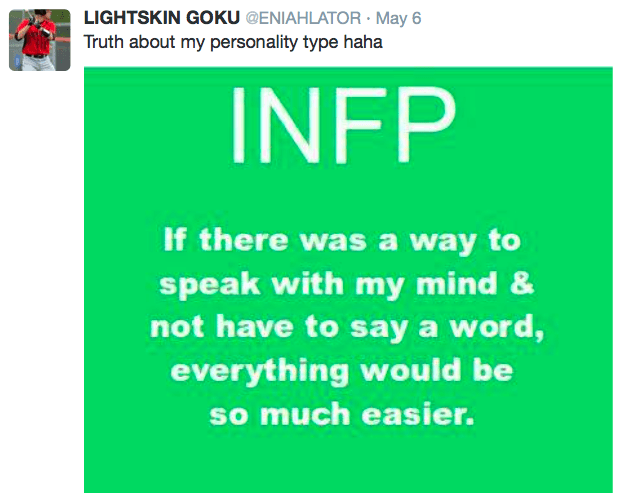 INFPs, who make up about 4-5 percent of the population, are unique, creative individuals known for having a rich inner world, an incredible depth of emotion and compassion, and a strange love affair with… clutter? 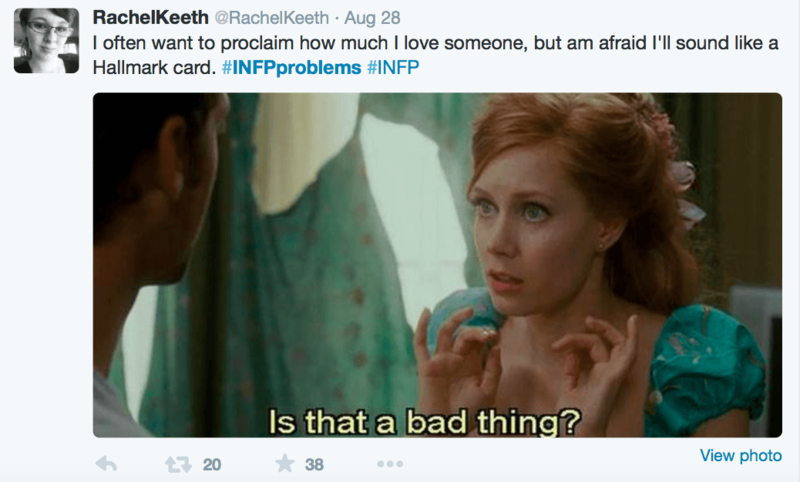 #INFPProblems is a quirky hashtag on Twitter that describes the daily struggles of people with this personality type, which range from the achingly melancholy to the humorously self-deprecating. 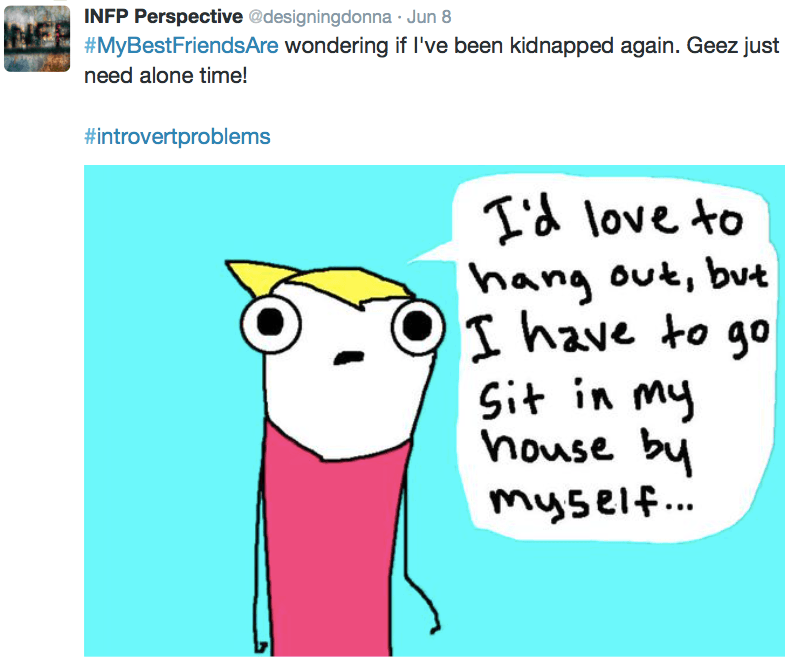 Tweet your #INFPProblems to @IntrovertDear. We’ll retweet our favorites. 1. If only your mind had an ‘off’ switch. 2. ‘Still waters run deep’ perfectly describes you. 3. You’re still working on mastering telepathy. 5. You write to express your rich inner world. Or something like that. 6. Too much reading material? Not even possible. 7. When you’re comfortable around someone, your playful side comes out. 8. You are an introvert by definition and you need alone time to truly feel like yourself. 11. Because there are just so many interesting things to be explored! 12. Time has a way of getting away from you. 13. Your friends have probably heard all the excuses. 14. Clutter? It’s a beautiful thing. 15. 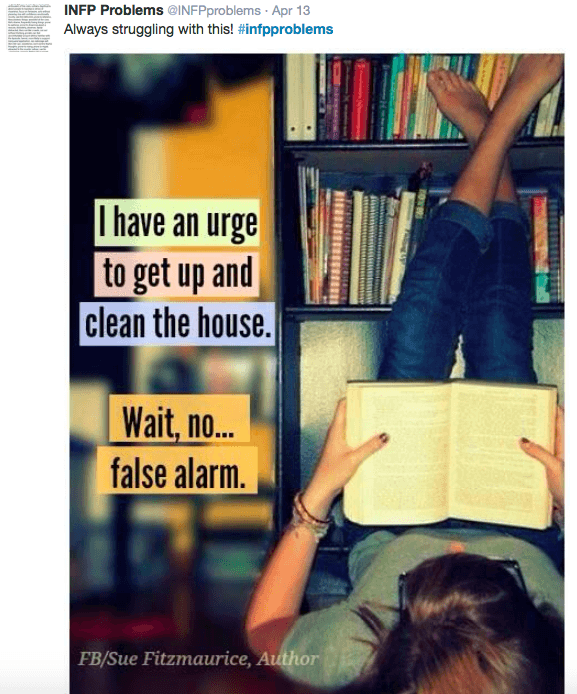 Because you could be reading instead. 16. You never want to impose. 17. 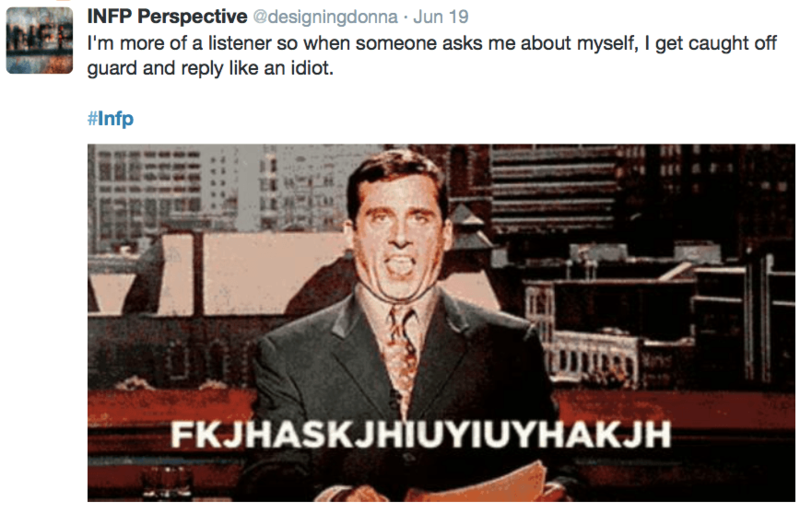 Because you’re sensitive to other people’s feelings. 18. Basically you’re just sensitive. 19. You’re private and you don’t share personal details with just anyone. 20. You’re a daydreamer and a lover. You’re a beautiful soul. But it’s not easy to let other people into your life. 21. You tend to put the object of your affection on a pedestal. 22. You’re complicated. Even to you. 23. Balancing your concern for other people and your own needs may be your biggest struggle. 24. You wish you could save everyone. 25. You seek meaning above all else. 26. If only the feelings could just stop for a while. 27. Sometimes you’re drawn to the melancholy. 28. 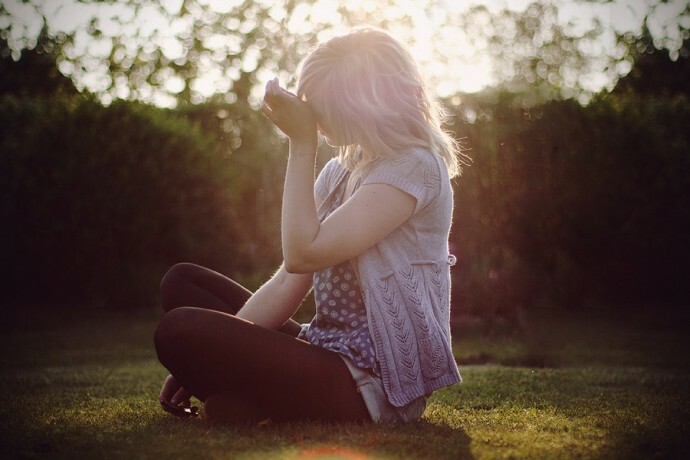 Most people don’t know just how sensitive you really are. 29. But your depth of love and compassion for others make you an incredible person to know.